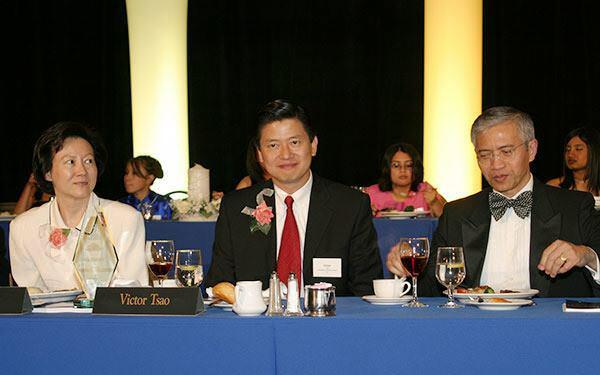 In 1984, there was a strong lack of organizations that traced their members’ heritage to Asia, and there was no organization that represented the interests and future of the diverse pan Asian American business and professional community. Few noticed the growing diversity and size of the pan Asian American (AA) population. Even fewer knew about the burgeoning growth of the AA business community—which would become the fastest-growing group with the highest job creation record, highest household income, highest education attainment (U.S. Census 2010, Pew Research in 2012, and Nielsen Report in 2013). The need for an organization that would address the aspirations, potentials and the challenges of AAs faced in the mainstream market place was essential. 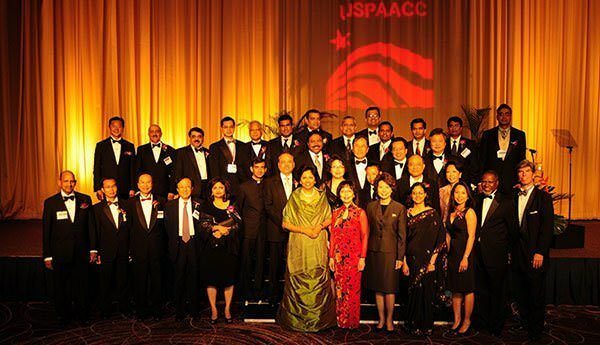 Thus, the US Pan Asian American Chamber of Commerce Education Foundation (USPAACC) was established. 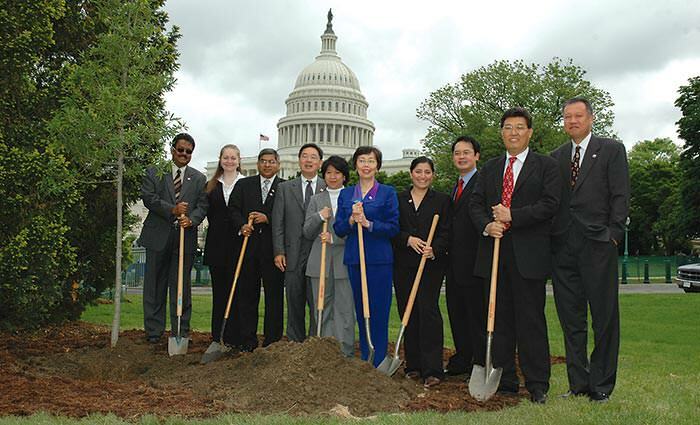 As a 501 (c) (3) nonprofit organization, USPAACC educates, trains, develops, and advocates for equal opportunity for Asian American businesses, professionals, and business organizations in the corporate and government procurement market; and promotes business between Asian Americans and their business partners in corporations, government agencies, and in the small and minority business community. 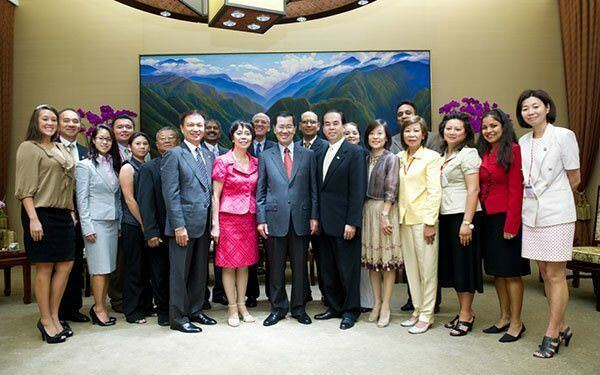 The US Pan Asian American Chamber of Commerce Education Foundation was founded. The first annual Excellence 2000 Awards Dinner was held in Washington, DC. The Scholarship Program was created to help high school seniors achieve higher education. 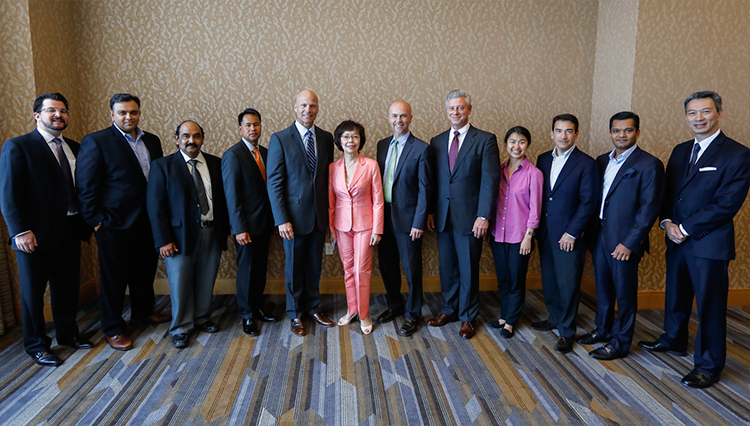 USPAACC Asian American Business Certification program was created to help AA businesses tap into the mainstream procurement market. The Excellence Award was created to honor Asian Americans who have exceled in business, sciences, the arts, sports, education, and community services. 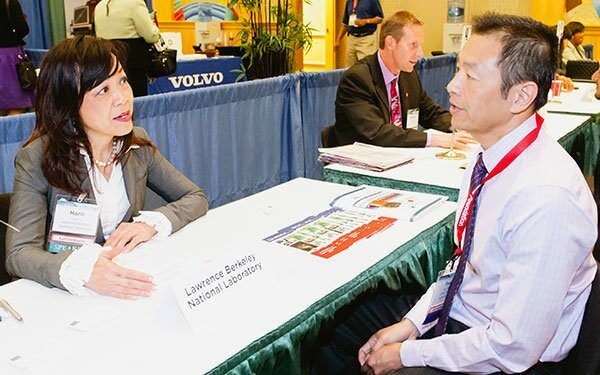 The One-on-One Prescheduled Business Matchmaking Meetings program was introduced. 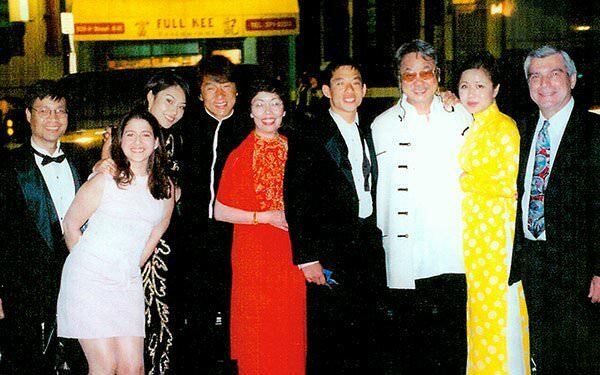 The Excellence 2000 Awards Dinner was changed to CelebrAsian Award of Excellence. 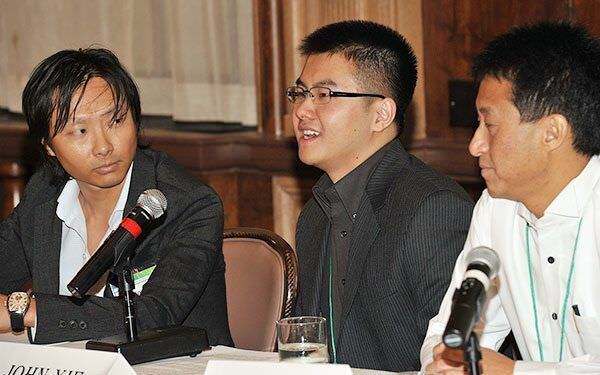 The first CelebrAsian Conference was held in New York. 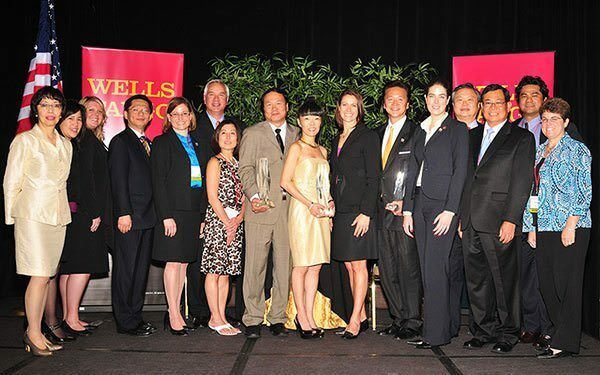 Asian Business Leadership Awards program was created with Wells Fargo to recognize Asian American business owners for their vision, success, and community involvement. 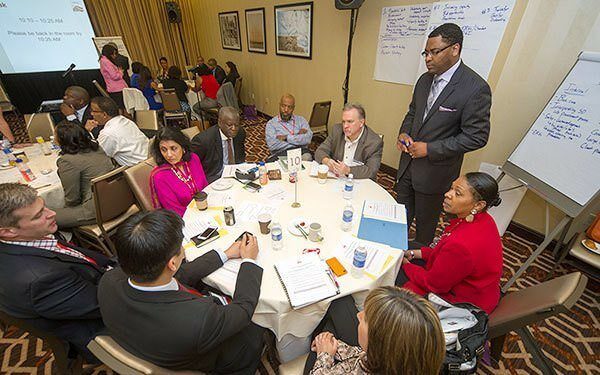 Supplier Diversity Managers’ Caucus was created as a platform for supplier diversity professionals to discuss opportunities, challenges, best practices and trends in the supplier diversity arena. 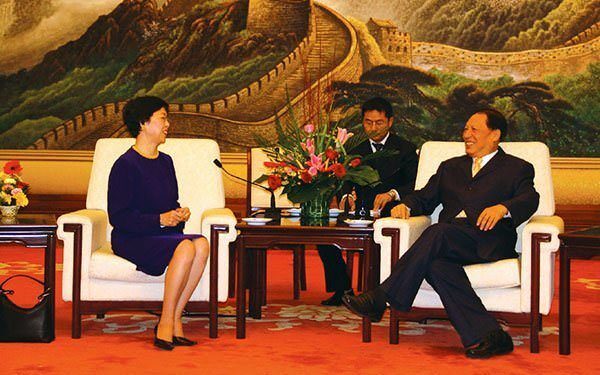 China Trade Mission was created, to extend friendship, establish strategic connections, strengthen existing relations, promote American products and services, explore opportunities for joint ventures, and source potential suppliers. Fast 50 Asian American Businesses Awards program was created to recognize AA-owned businesses who accomplish impressive revenue growth rates over a 3-year period. 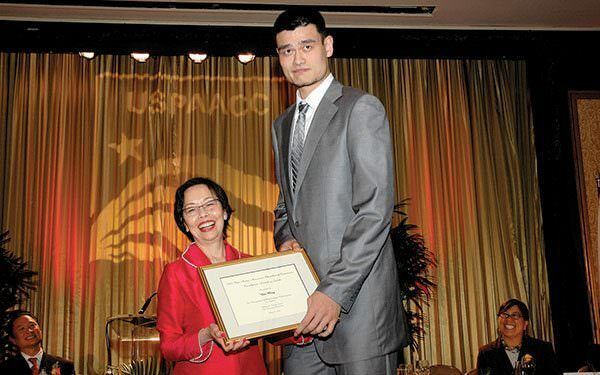 China Trade Mission was changed to Asia Trade Mission when USPAACC travelled to Taiwan and China in 2010, and to India in 2012. 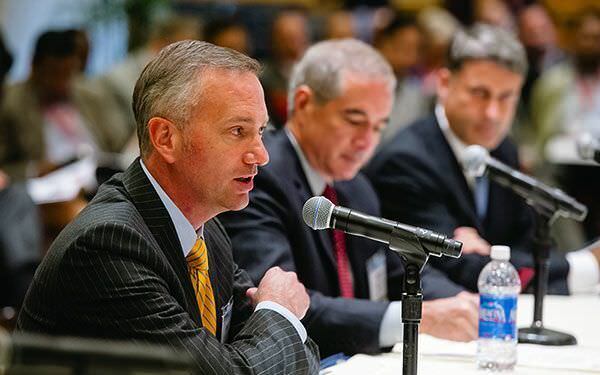 Chief Procurement Officers Forum was created to discuss domestic and global trends in the supply chain, issues and challenges facing the business community in the U.S. as well as the roles that small and medium size companies could play in this changing market for mutually beneficial outcomes. Under 40 Millionaire Entrepreneurs: Success Stories program was created to share the stories of young entrepreneurs on how they started their businesses from scratch, competed against large companies and made their millions before reaching the age of 40.
Business Express: ReadySetGrow executive coaching program was created with Wells Fargo as the Legacy Founder, to help small- and medium-sized Asian and other minority businesses take their business to the next level of growth. 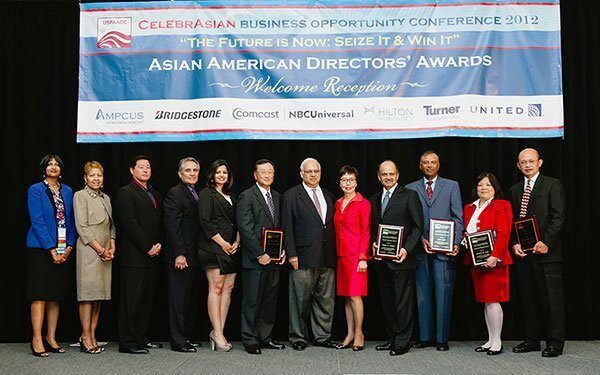 The Asian American Corporate Directors Awards program was created to honor Asian Americans who serve as members of the Board of Directors of Fortune 500 companies. 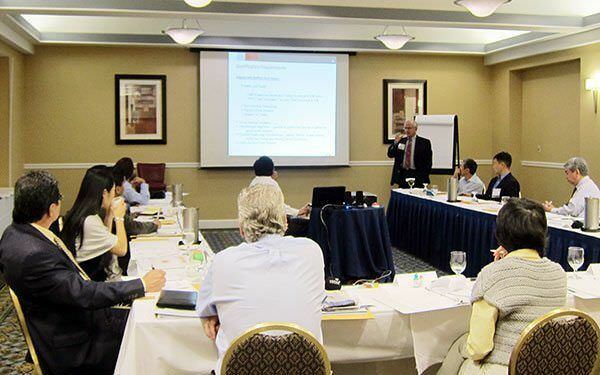 Business Leadership Series, a series of 16 live webinars exclusively sponsored by Wells Fargo, was created in partnership with The George Washington University School of Business, to explore current issues in the small and minority business community related to starting, managing and growing an entrepreneurial venture. 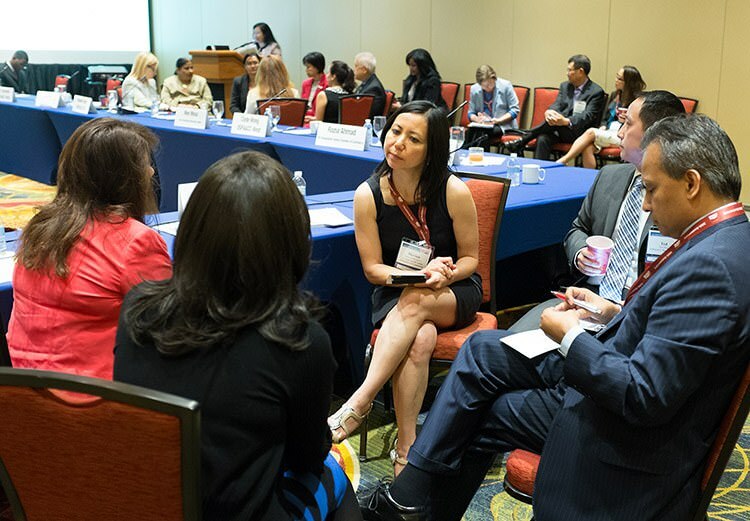 First annual Asian American Chambers Summit was presented at USPAACC’s 30th Anniversary & CelebrAsian Procurement Conference to discuss issues that affect the advancement of organizational excellence and effectiveness within local Chambers and prospects of closer collaboration on a national scale. 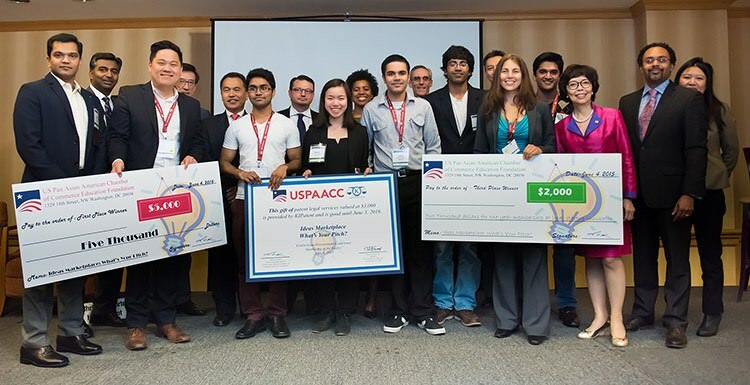 USPAACC’s first Ideas Marketplace: What’s Your Pitch? competition was a hit at our 30th Anniversary & CelebrAsian Procurement Conference with 13 start-ups participating in the first elimination round and 3 finalists pitching on stage to conference attendees for a main prize of $5000 in cash. The first CTO/CIO Forum features Chief Technology Officers and Chief Information Officers from the Fortune corporations to discuss the current landscape of information technology and how it affects large corporations and small businesses. The first Meet the Disruptors: How They Transform Industries Forum features entrepreneurs and business leaders who have upended an existing market with a disruptive innovation. 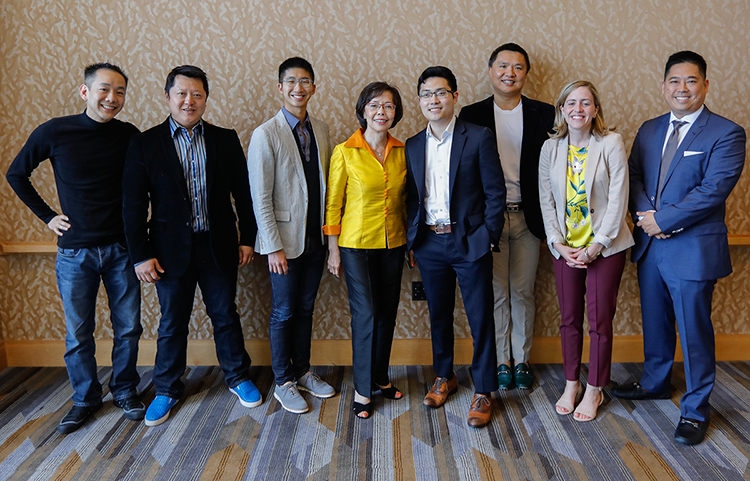 These successful pathfinders share insights into how to discover disruptive innovations and how to turn disruptive ideas/concepts into actual game changing innovations.